We’ve seen some great producers coming out of Canada over the past year or so, including Ryan Hemsworth and Kaytranada. Pat Lok is another quiet achiever from the land of maple syrup and mooses. Nevertheless, it’s made for dancing – and is something completely different from the theatrics of the earlier Flume remix. The work is understated, playing on the subtleties of the funky interludes that Lok adds in while extending the song to an indulgent six minutes (in a good way). 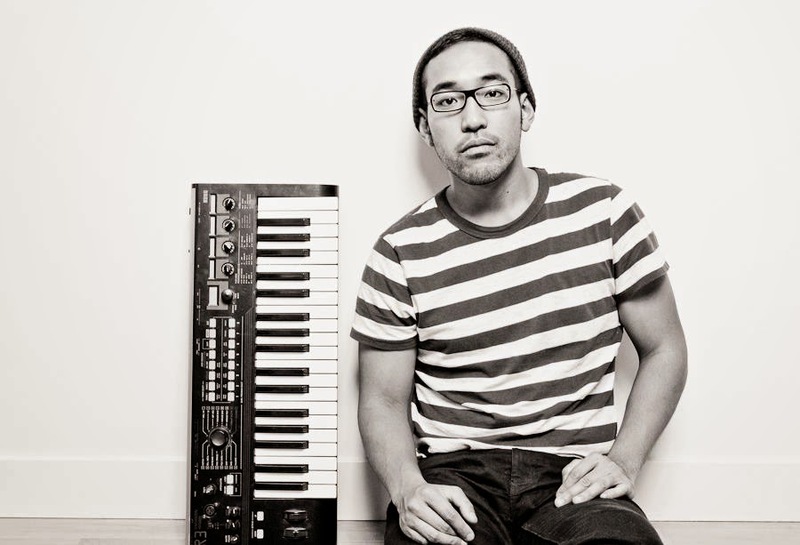 Most of Pat Lok‘s remixes are up for free download, check out his Soundcloud. Father John Misty - "I'm writing a novel"